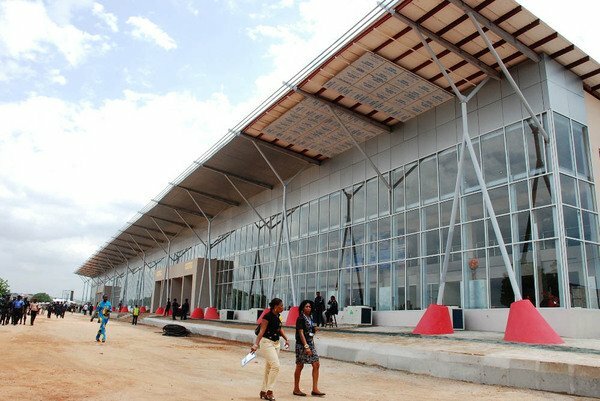 The Gombe State Government on Tuesday said it would upgrade facilities at the Gombe airport to international standard. Alhaji Shehu Ahmed, Commissioner of Works and Infrastructure told the News Agency of Nigeria (NAN) in Gombe that the government would key into the current efforts of the Federal Ministry of Aviation to access funds for the project. He said that the funds would be utilised to remodel the airport’s terminal building, provide an operational cargo terminal and cold stores for preservation of perishable goods for export. “We want what will give Gombe the status of being truly an international airport, not a mixture of arrival and departure but things you see in an international airports in terms of character and design. “Our aim is to make the state a real commercial and tourist destination, considering its central location in the North East sub region. “ he said. Ahmed said the focus on air transport was because of its safety and reliability, as well as timely movement of people and goods for enhanced economic services.